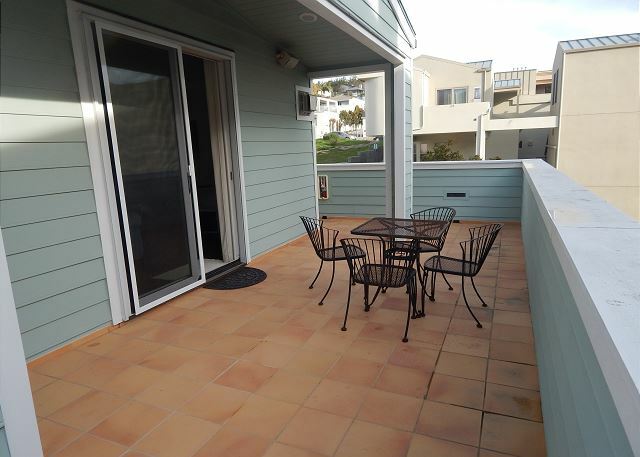 Condo Rental in Avila Beach, California, Waves and Sand Only a Few Steps Away. 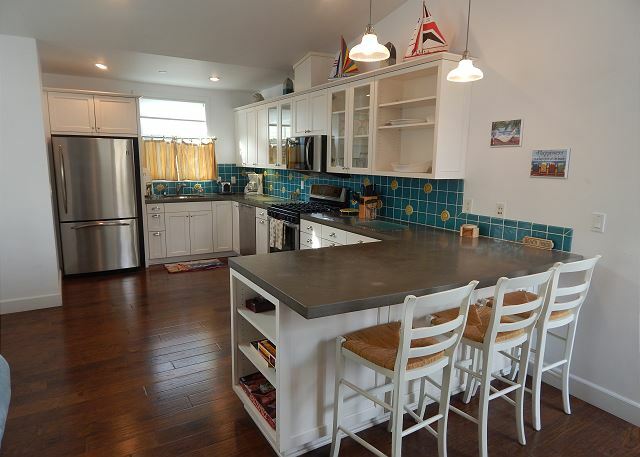 Condo Location: Avila Beach, California, Central Coast, San Luis Obispo County Unique getaway "The Boathouse" is almost right on the ocean. Small Dogs will be considered on a case-by-case basis and will incur additional fees and/or deposits if approved. 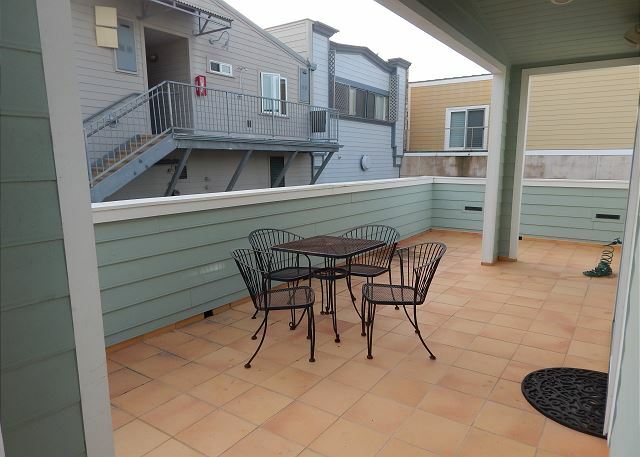 This second story 1 bed/1.5 bath condo is located behind and above the vintage Avila Grocery store, which is located right across from the beach. Large wrap-around sun deck. 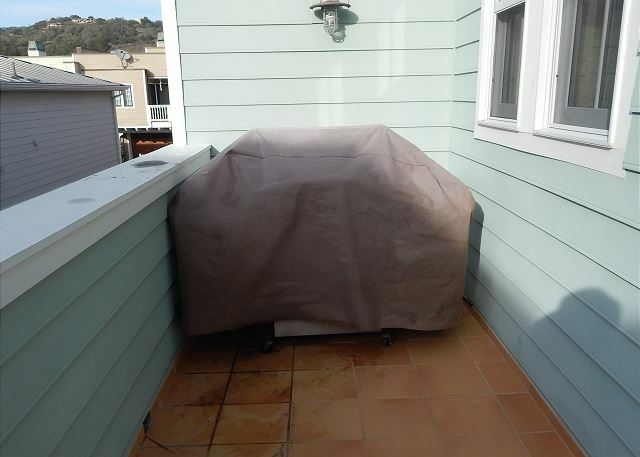 Deck has natural gas BBQ. King bed in the bedroom Queen sofa sleeper in the living room. 40" flat screen TV Fireplace in the living room. 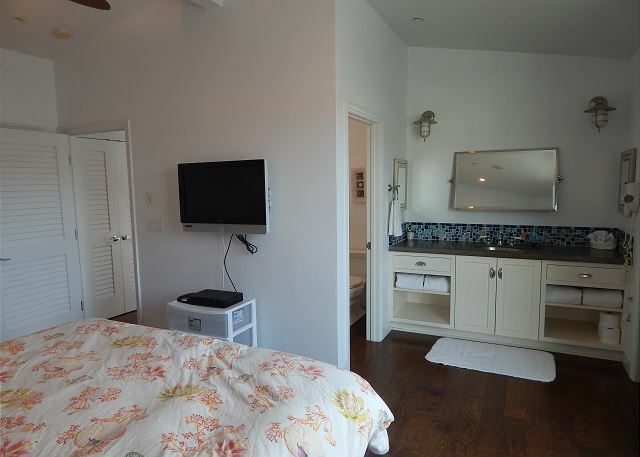 33" TV and second fireplace in the bedroom. 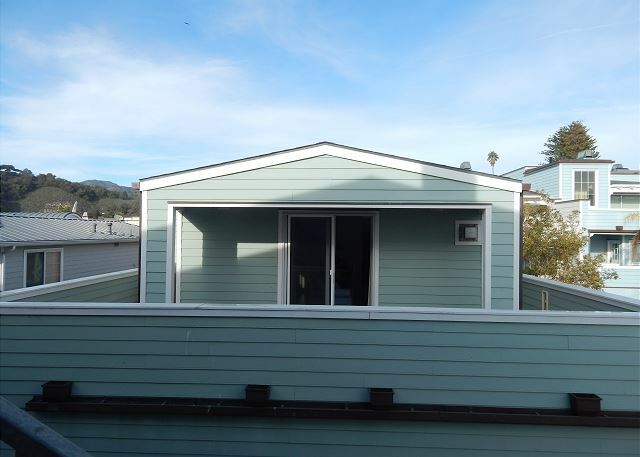 Second deck/balcony off of the bedroom. Sleeps 4. 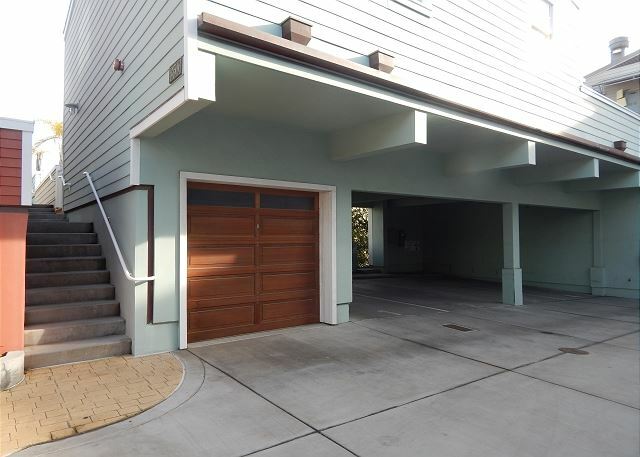 One off-street parking space in a gated carport area under the unit. This property does not have air conditioning. 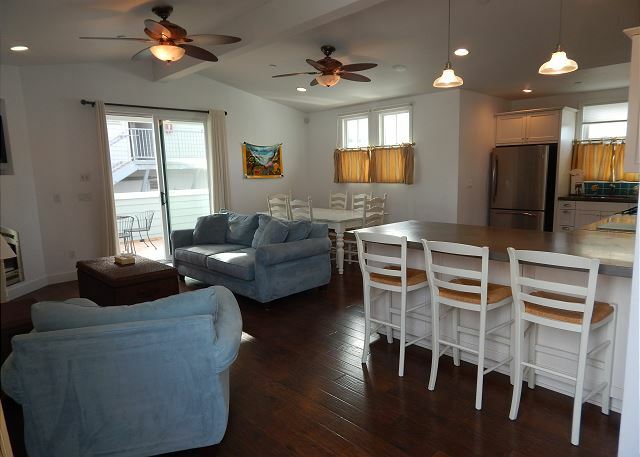 "A very comfortable, clean condo that worked well for four people. 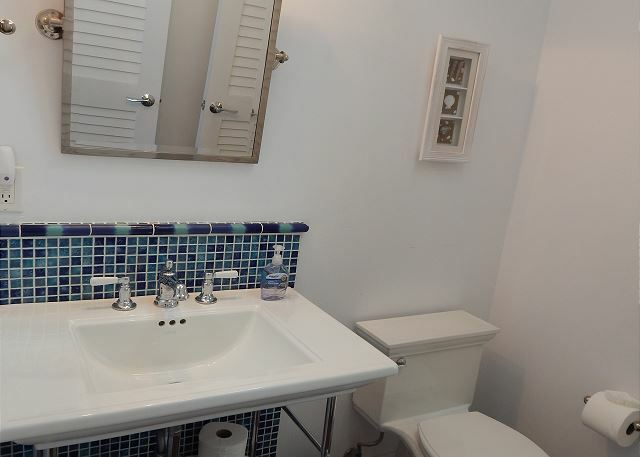 The 1 1/2 baths was very practical and allowed plenty of space for everyone to get ready. No fighting over use of the bathroom, even with teenage girls! 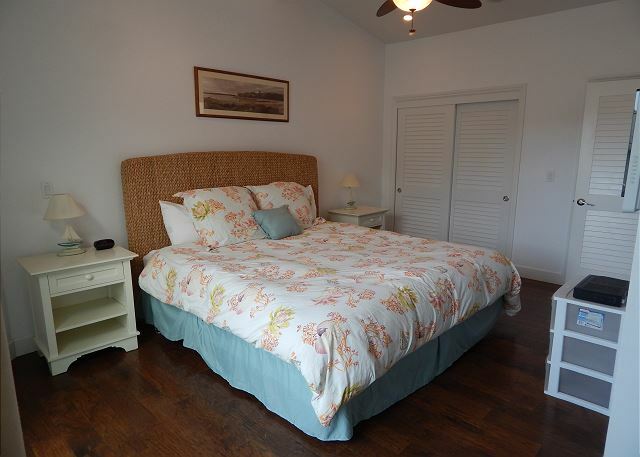 The master bed and the hide-a-bed were both very comfortable. 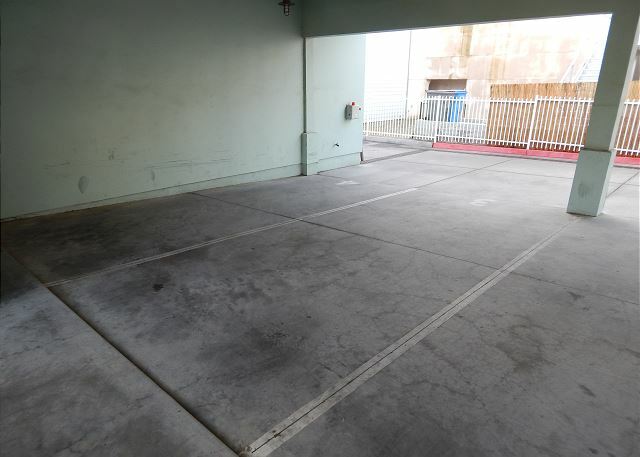 The parking space under the unit was also very convenient and we could keep our beach chairs and boogie boards in the car rather than lugging them up to the unit. 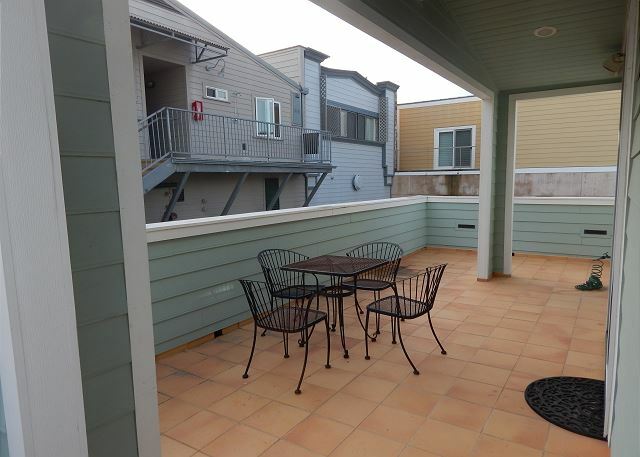 Great expansive deck space! I will definitely stay here again." "I was here long term (2 months) and really enjoyed the Boathouse. Although I prefer Pismo for what it has to offer we tried Avila this time, and the Boathouse was offered to us at a discount. Very high quality lodging, every thing you need is provided. You will not be disappointed. I had an issue with the water heater and CVR took care of it immediately. Great management company. I have used CVR since a bad experience with their competition in 2015 and would not think of using any other vacation rental provider. Awesome people that manage quality rentals. " 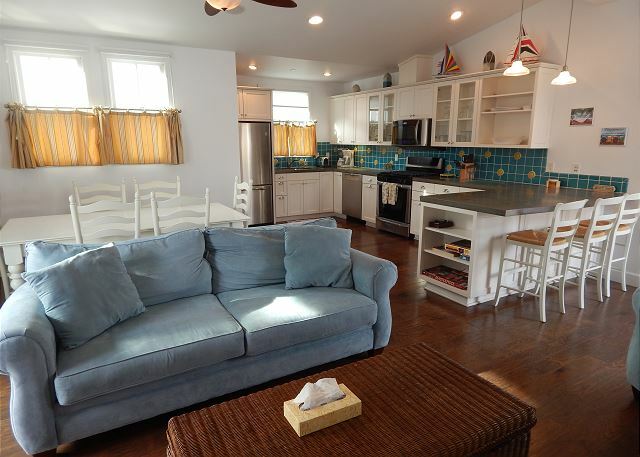 "359 front road is a gem of a place to stay. 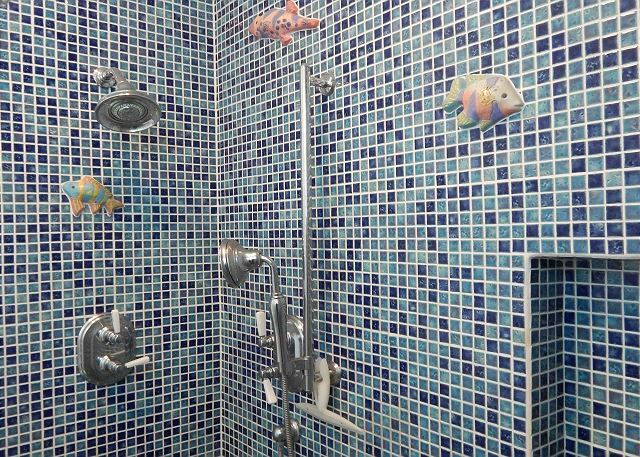 perfect for a couple with occasional guests. 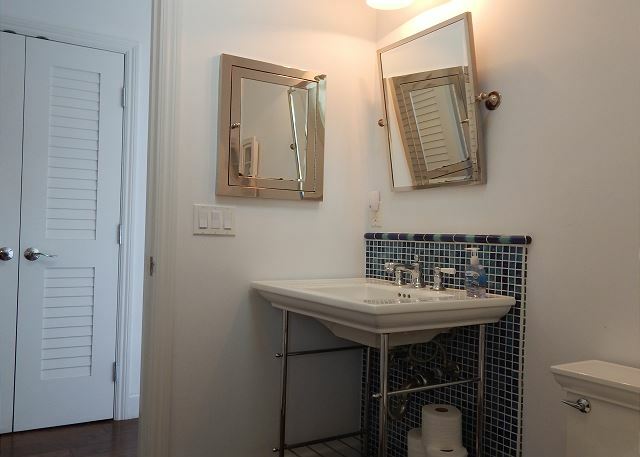 the unit is well designed, comfortable and well appointed. the only drawback is the construction next door which will box the unit in and destroy limited views"
"This is a gorgeous beach house. 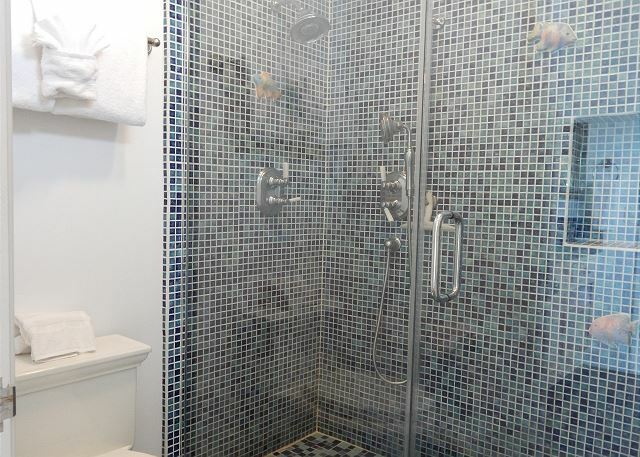 Has every amenity including a gas fireplace in both the bedroom and the living room. Gourmet kitchen with everything you need. 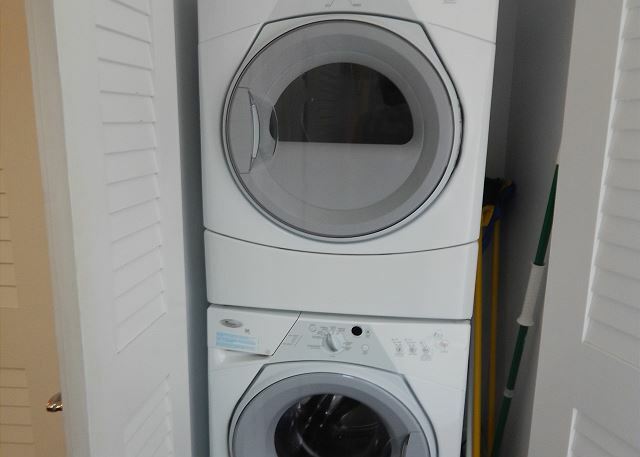 Nice washer/dryer combo in the unit. Surround sound speakers that even go outside on the wrap around deck. I highly recommend this lovely home!" "Good location and great place." 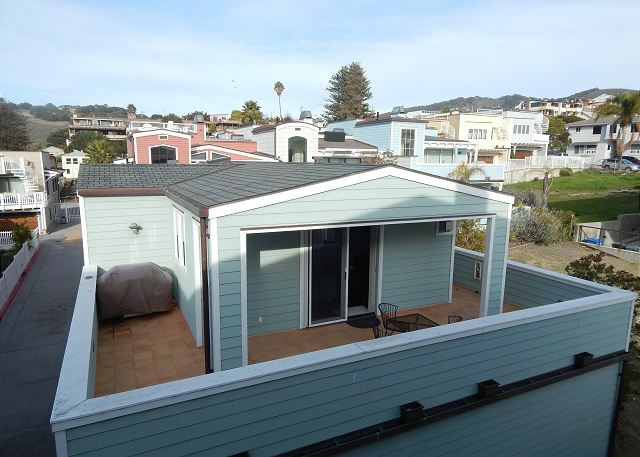 "We spent 3 glorious days in Avila Beach. The experience was awesome. The property was just what our family expected. Can't wait to go back. We may break tradition and spend the holidays there"
"This was our second stay at the "Boathouse". The exterior picture does not do it justice. The inside is clean, cute and comfortable. 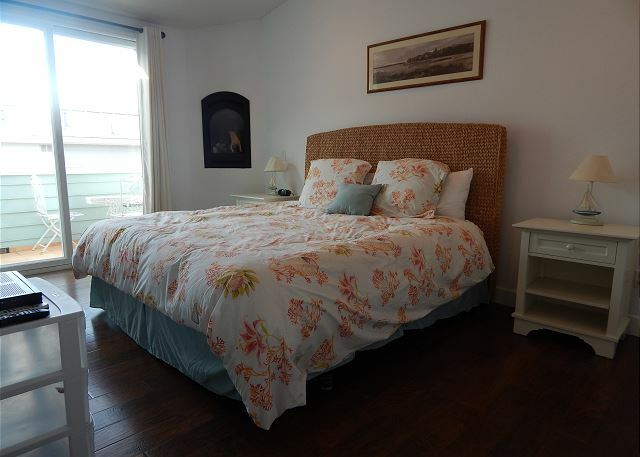 We enjoy the quick walk to the beach and the convenience of being so close to the Front St shops and restaurants. We will be staying again in the future."